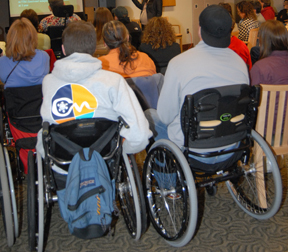 What do spinal cord injury health professionals need to know? Advice from patients. 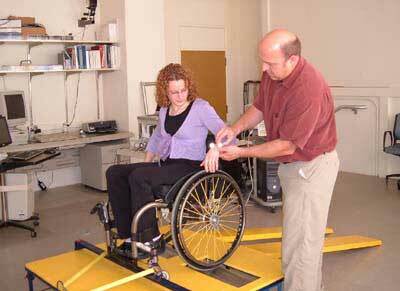 What do SCI Health Professionals (and Patients) Need to Know? Advice from Patients. People who have just sustained a catastrophic injury like SCI often feel vulnerable, overwhelmed and anxious about the future. The health providers who care for them can make a huge difference in how patients adjust and prepare for their new lives. 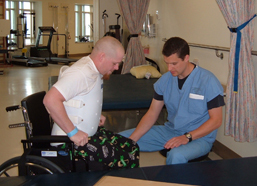 In this forum, four individuals with different injury levels and years since injury discuss their experiences with health care providers during inpatient rehab and after discharge. They share what they thought health care providers did well and what providers could have done or said differently. Moderated by UW clinical psychologist Jeanne Hoffman, PhD. More videos! Click here see all of our online videos.